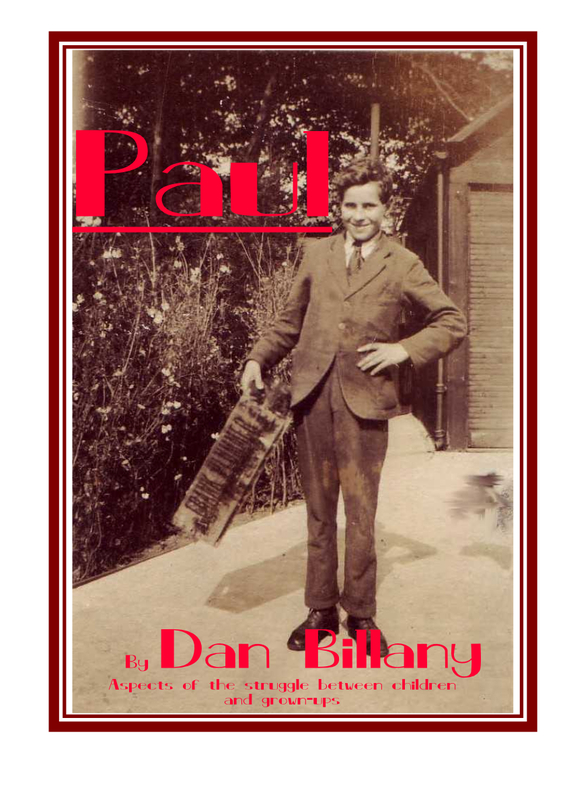 Paul by Dan Billany. A Comprehensive Review. This is a difficult book to define. When we first picked it up we thought it was a novel. No. The alternative title explains its purpose, and it is primarily a treatise on Education. It concerns a young man, Paul Sanderson, a trainee teacher, who is currently on teaching practice in an Elementary School. 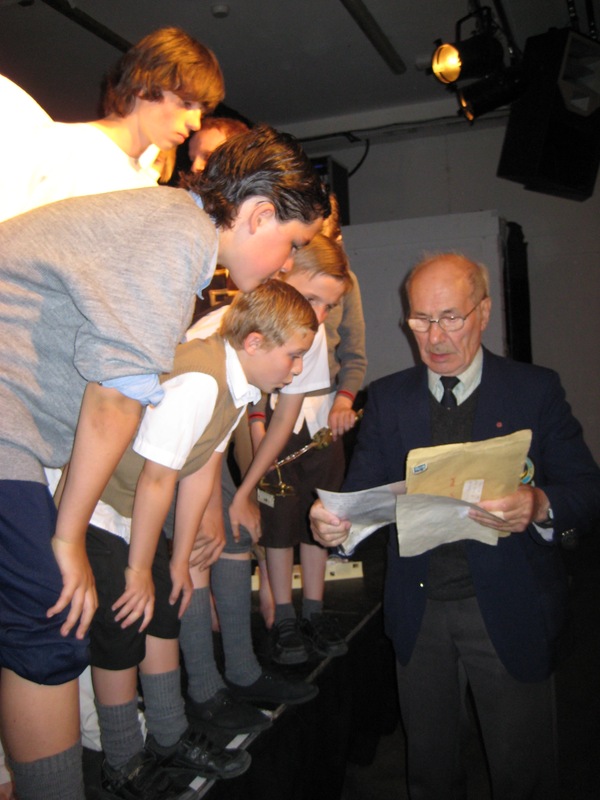 His progressive ideas on education are dramatised in a series of conversations, lessons, visits, arguments and memories of his own school days. We think it was written in 1938 when its author began his own teaching career in Hull, but no publisher was interested at the time. However now, looking back on a system of teaching which has long passed, it gives a very interesting perspective on the schools of that time. Paul says in the last chapter that at its worst the treatment of children "is a nightmare that will be the amazement of future generations". One cannot help but wonder what Dan Billany would have made of the present system. impression on his pupils. We have interviewed some of them who remember his unusual lessons, his love of poetry and his masterful story-telling. Essentially, as he explains in the Foreword, it was his compassion for children that motivated him. This compassion inspired his teaching and later dominated his writing. But even more interesting to the biographer, are the poignant descriptions of his own childhood. Battling with asthma, the nightmare of the Scott's Emulsion Man, and later the time spent in the TB sanatorium are all Dan's real experiences. So too are his jobs, first as an errand boy on a heavy, wobbly delivery bike, then as an electrician, and eventually as a teacher. And the background to the story is undoubtedly Hull, where Dan grew up at a time when the fishing industry dominated and going to sea on a trawler was a young man's opportunity for danger and excitement. We know Dan went to an Elementary School himself and left as soon as he was old enough,but we do not know anything about the men that taught him. However we think that Beaky, Lewis and the other staff portrayed in "Paul" are typical of the old style of teacher who terrified the boys into submission. What a contrast he finds on his visit to Summerhill, the progressive school he visited in 1937, and on which he modelled his own teaching. We note that Summerhill is still flourishing, true to its principles,with 78 pupils on role, and in 2007 received an excellent Ofsted report! (Click the picture to find out more about A.S.Neill's Summerhill School)Dan would have been pleased. How attitudes have changed since the book was written. consider how terrified Paul is when a policeman catches him trespassing on a building site; the boy even calls him sir. One can imagine how a modern urchin would behave in that situation! The "struggle between children and grown-ups" seems to have reversed - nowadays the adults are more likely to be afraid of the children! Would Dan have said that this is just another example of the way society fails its children?